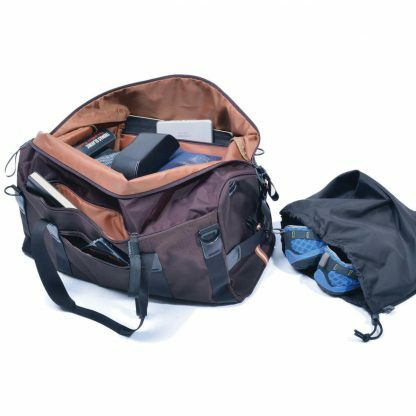 Gym bag weekender SALE product, last season, with shoulder handles and backpack wearing function, many compartments, with protective shoe bag. 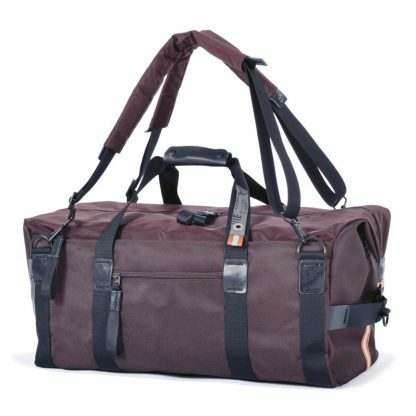 Gym bag weekender SALE product from last season. 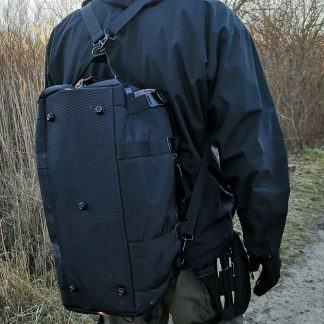 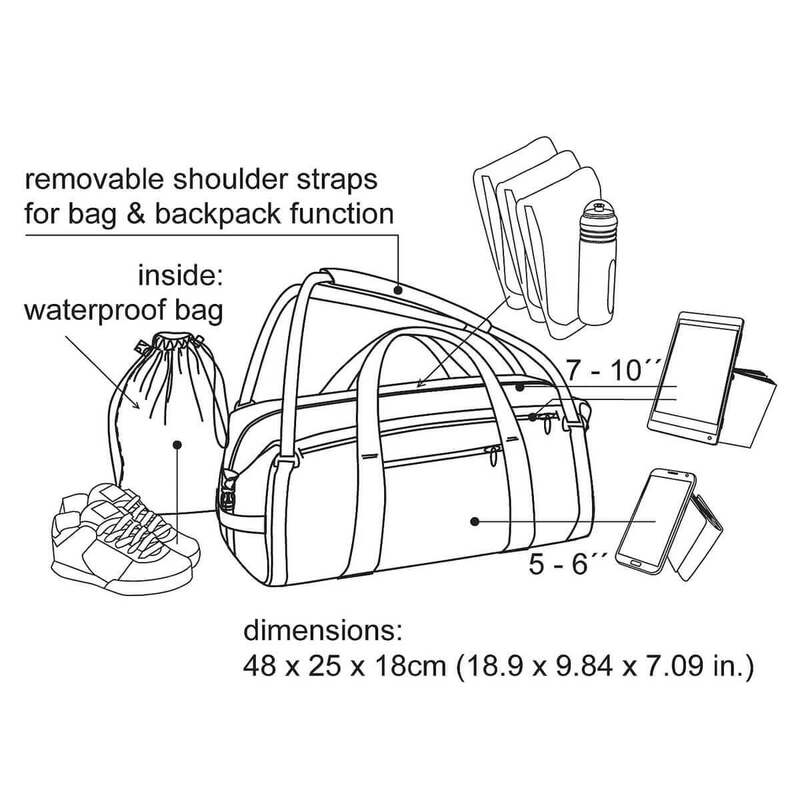 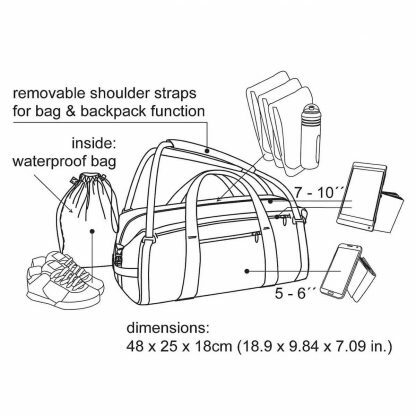 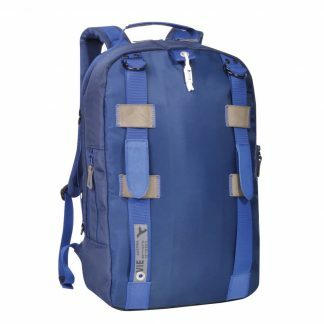 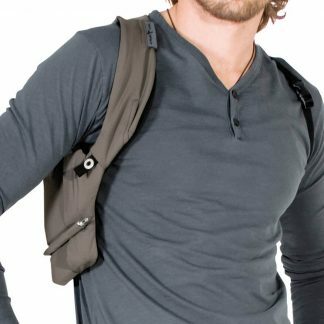 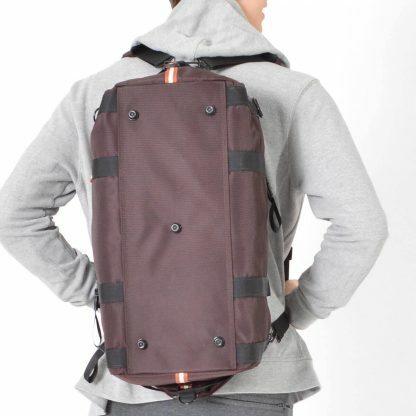 With shoulder handles and backpack wearing function, many compartments, with protective shoe bag. 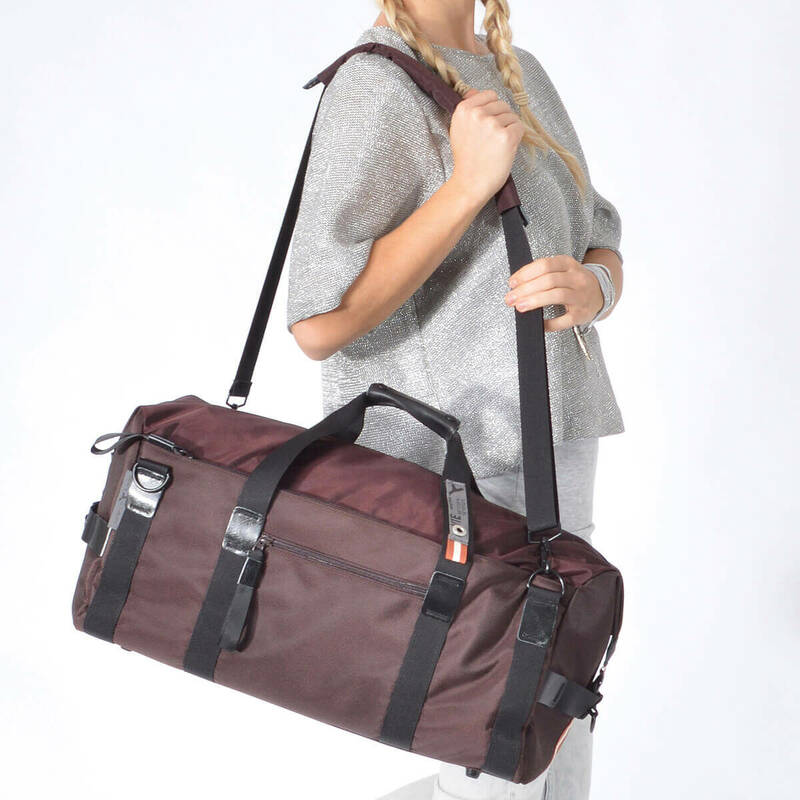 The weekender is perfectly made to use it for weekend trips, leisure or as sports bag.  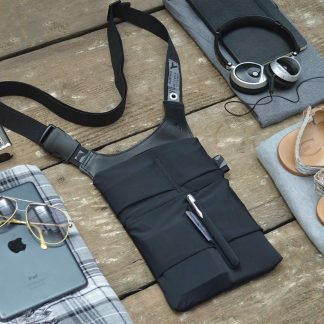 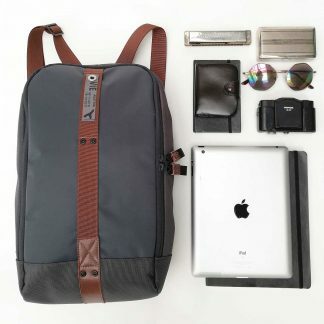 The smart and functional strap design allows an easy change from weekender to backpack.